Get 25% off your first month! Use the code "CapeTownMag" when downloading the free Cartel House app. 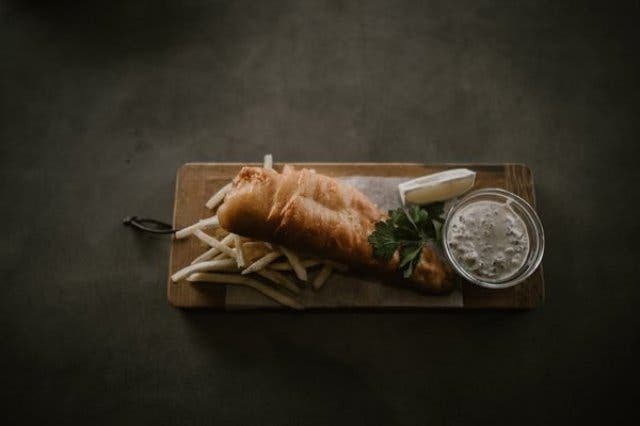 From bespoke food agency Source Food to premium tailor Lock Stock & Barrel, 2oceansvibe Radio, digital agency MADE and Cape Town’s biggest online magazine (CapeTownMagazine.com, of course!) 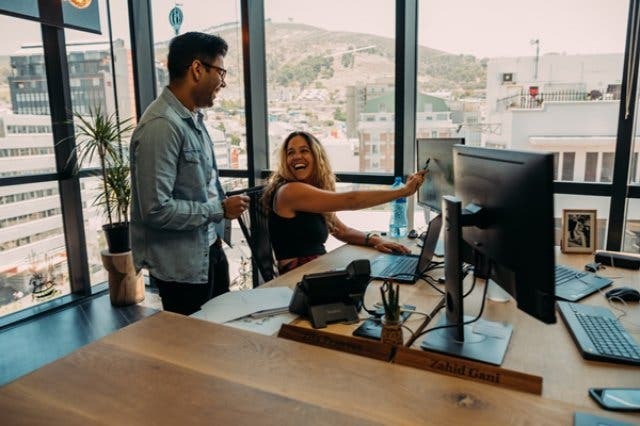 – here’s why the city’s brightest and most creative companies choose to get the job done from any of the three co-working spaces at Inner City | Ideas Cartel. 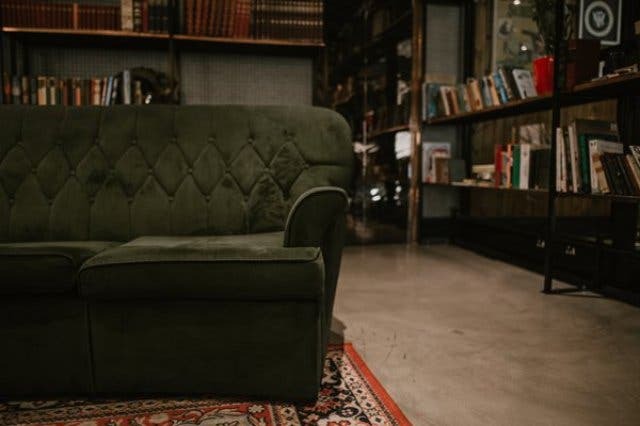 Discover what's unique about all these Inner City | Ideas Cartel spaces. Inner City | Ideas Cartel is all about creating unique and stylish office, meeting and event spaces in Cape Town. 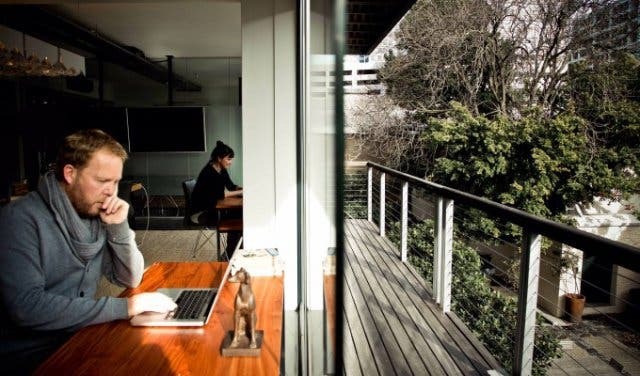 With various established locations around the city (yes, members have access to all the locations), it provides a host of office solutions that are ideal for entrepreneurs, startups and established businesses alike. 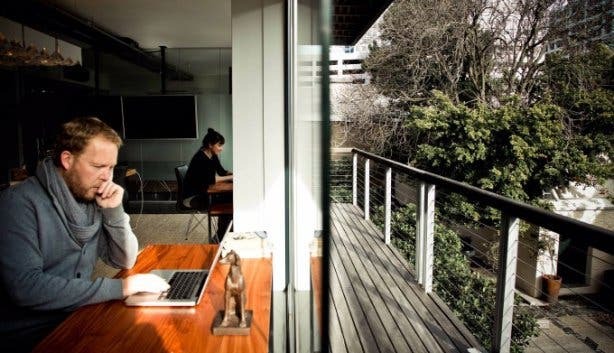 A hot desk in one of the swanky co-working areas comes with lightning-fast internet (see point 3 below), a business address and access to boardrooms. Day passes are also available at R350 per day, including 3 GB of data. You just have to pay for any additional internet data you may need (at greatly reduced rates) and for the use of a boardroom should you need one. Tip: Secure a really sweet deal by purchasing a Cartel House membership for R4000 per month. 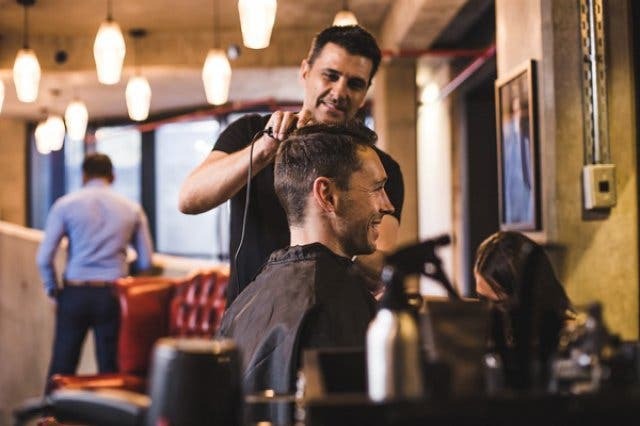 It gets you a fully serviced co-working desk (with all the bells and whistles) plus unlimited access to all the lifestyle features like the gym and rooftop, as well as discounted rates at the in-house coffee bar, barber and tailor. Plus, check out the Monday Day Pass special. For larger operations (and your big aspirations), choose from semi-private, private or company office spaces. These are all serviced, and come with a few more perks, including shared reception services, unlimited boardroom access (when one’s available, of course), IT support and a whole host of vital office services, including CrossFit classes at the gym on the second floor and preferential rates at the in-house coffee bar, barber and tailor. Check out all your options on the Inner City | Ideas Cartel website. Choose from various stylish six to ten-seater boardrooms (just ask if them if you need two spaces converted into one to fit more people) available in Loop Street and other locations around the city. All facilities offer privacy, 55-inch display TV with video adapters for Mac and PC, along with high-speed internet and on-site IT support. 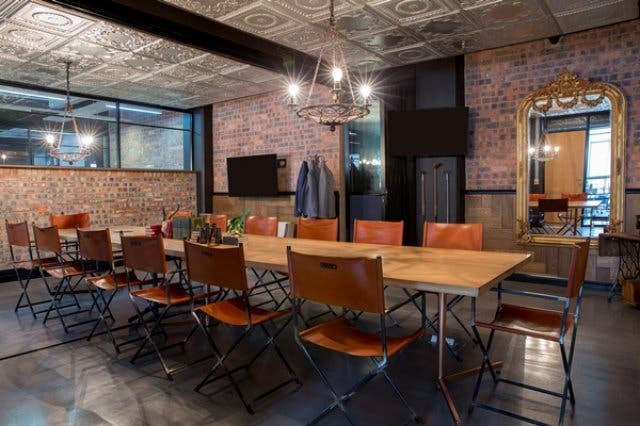 And you don’t have to be a member to book the space as boardrooms are available from R350 per hour – or contact +27 (0)21 824 1782/1 for a special day rate. 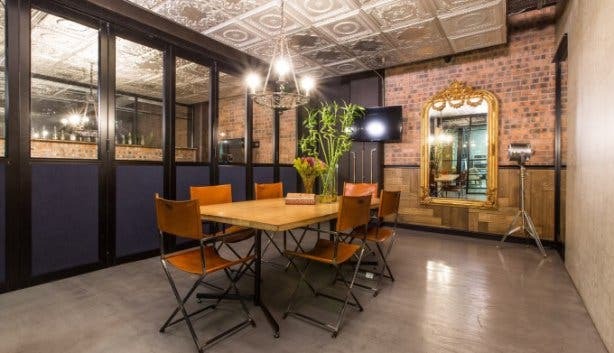 Tip: As an Inner City | Ideas Cartel or Cartel House member, or even if you’re an office manager or entrepreneur looking for a great space to host guests, you can book a boardroom quickly and easily via the in-house app. 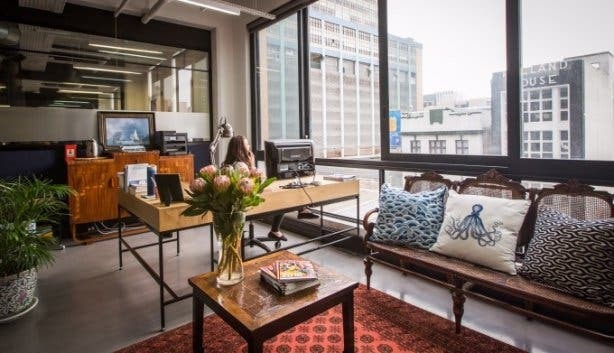 A hot desk or office space at Inner City | Ideas Cartel gets you access to super-fast WiFi throughout the building, as well as IT support. Company office spaces come with the additional option of having dedicated fibre internet installed too. Apart from offering ample, fully fitted kitchen spaces, Inner City | Ideas Cartel’s flagship location, Cartel House at 113 Loop Street, also has a coffee bar in the communal space on the third floor – complete with trained in-house baristas. Order coffee the way you like it via the in-house app and have it delivered to your desk too. The same goes for meals, which are practical gourmet. Think croissants and granola or smoothie health bowls for breakfast, and steak rolls with rocket, mustard, mayo and sweet potato chips or caramelised onion and chips and hotdogs for lunch. Lunch is never going to be the same again. 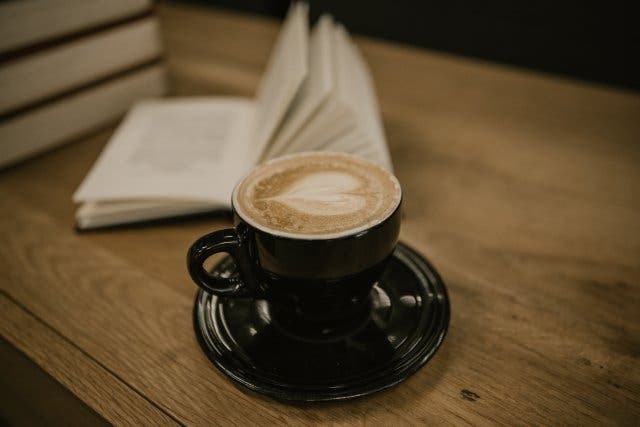 And if you’re in the mood for something a little different, the French-style Café du Cap is in the same building, on the ground floor, right at the entrance, and is definitely worth a visit. Tip: If you’re a Cartel House member, breakfast every Friday is free flapjacks with all the trimmings. The Cartel House app is sleek, super easy to use and free to download. Order coffee and food the way you like it AND have it delivered to your desk or anywhere in the building. Also use the app to book a boardroom, function venue or a gym class. What’s more, you can also request assistance via the app, in case you need office support or an IT whizz to come and help you with something. What’s more, it’s free to download on this link. 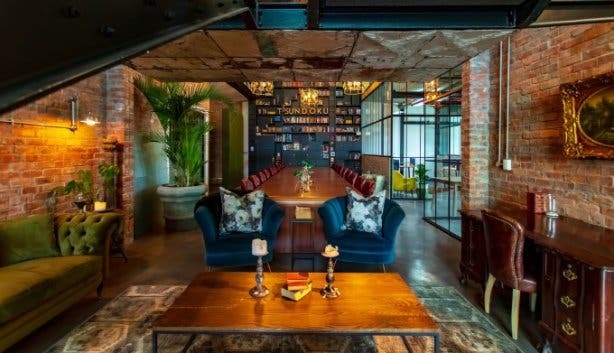 The common areas here are beautifully decorated, complete with interesting artworks, select antique and modern pieces, ultra-comfy and sleek furniture, as well as lively greenery and a great use of light and space. 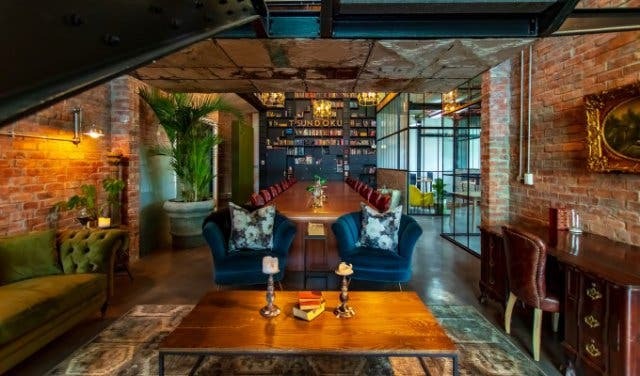 It’s nice to be able to step out of your office and unwind or meet that all-important client in a space that’s gorgeously designed and – if you’re a startup – so much sleeker and more comfortable than you as a budding entrepreneur would have been able to furnish yourself. Tip: You’ll find shelves stocked with a selection of interesting books in some of the communal spaces. These are free to use, so you’re welcome to kick back and spend a half hour reading a book over lunchtime. One of the highest rated tailors in the city, Lock Stock & Barrel, are available for fittings in your office by appointment only. Book and the tailor will come to your office to measure and outfit you. Also available are full barber services by Blokes Hair. Again, all you do is book and the barber will come to you. Plus: Ladies hair and treatments like manicures and pedicures are also available to members. At The Foundry location in Ebenezer Street, the in-house gym offers a wide range of session packages, as well as specialised training and classes. A current favourite is the Boost gym classes, a kind of CrossFit training programme that’s ideal for keeping in shape in between business meetings. 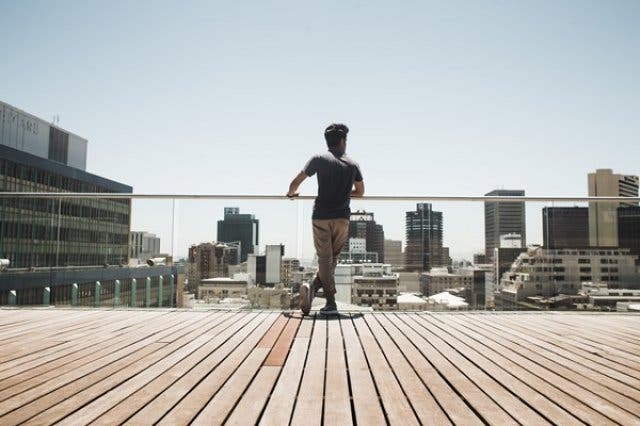 Inner City | Ideas Cartel boasts cool rooftop spaces around the city. 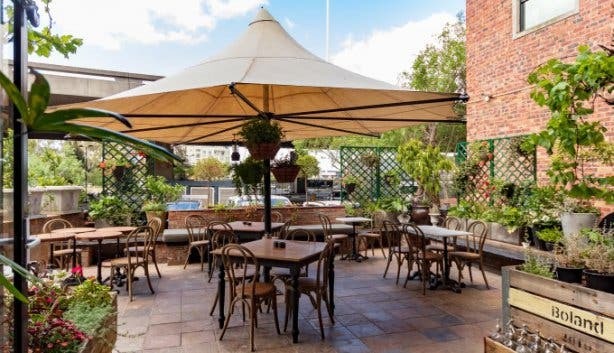 The Cartel Rooftop in De Waterkant features a rooftop bar and one-stop-shop events venue (meaning they'll help you plan and execute your event from start to finish) that's ideal for anything from weddings and photo shoots to product launches and corporate events. Cartel House on Loop Street also features a rooftop space that's currently being used by local and international film and ad agencies for video and photo shoots. For any info around the rooftops, to book or for assistance in planning your event, contact innercity@ideascartel.com. 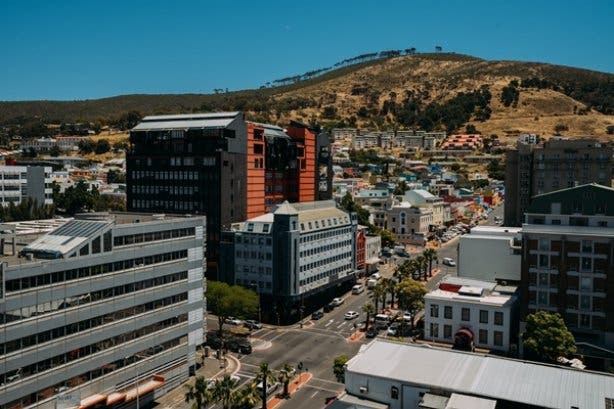 The flagship Cartel House is located at 113 Loop Street, which you’ll agree is basically within walking distance from anywhere worth being in the Cape Town CBD. It’s hard to a get better location than that. There's also the Inner City | Ideas Cartel spaces in Waterkant Street – another prime Cape Town location. 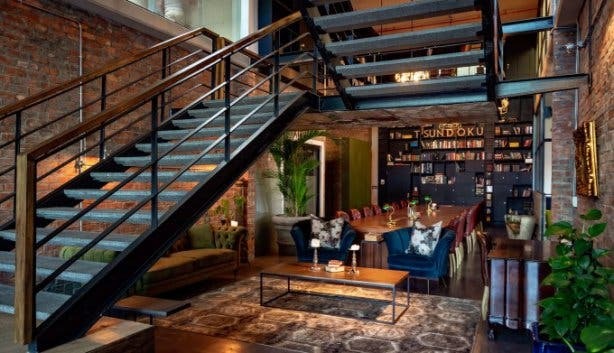 And the all-new Greenpoint spot at The Foundry in Ebenezer Street. Tip: Working from here means you practically don’t need a car – there are ample bus stops around and plenty of Uber drivers active in the area. One more tip: Get 25% off your first month! Download the free Cartel House app and use the code: CapeTownMag. Check out all the cool business lifestyle features offered at Inner City | Ideas Cartel’s Cartel House on Loop Street. 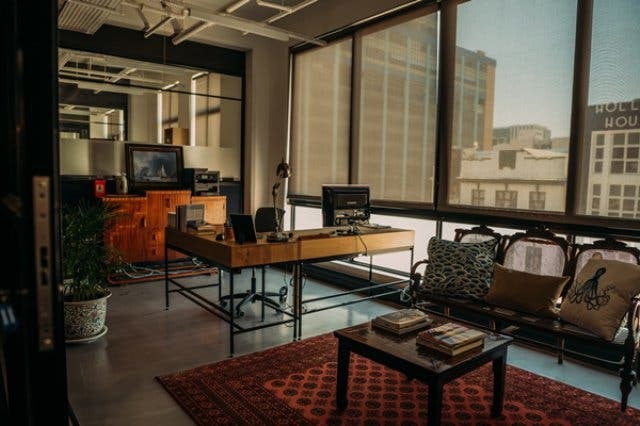 See our selection of all the unique and lesser-known co-working spaces in and around Cape Town.